Description The MD900 Explorer is a twin turbine engine light utility helicopter. The development of this aircraft started in 1989, and was based on extensive market research among numerous helicopter operators. The MD900 is not derived from an ancestor, but is a completely new design. It uses the NOTAR (NO TAil Rotor) system and has a carbon fibre fuselage. The NOTAR design gives the MD900 a very quiet noise footprint. It also makes it safer due to the elimination of the tail rotor. 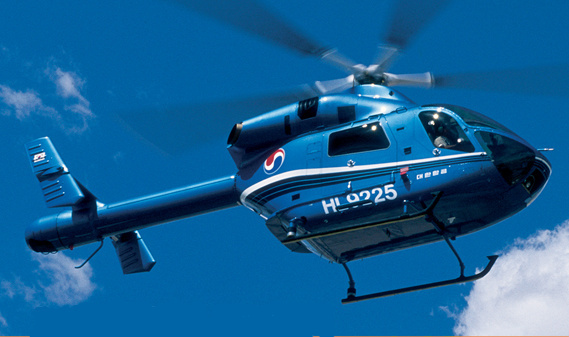 Although used by MD Helicopters, the intellectual property of the NOTAR concept is still with Boeing. 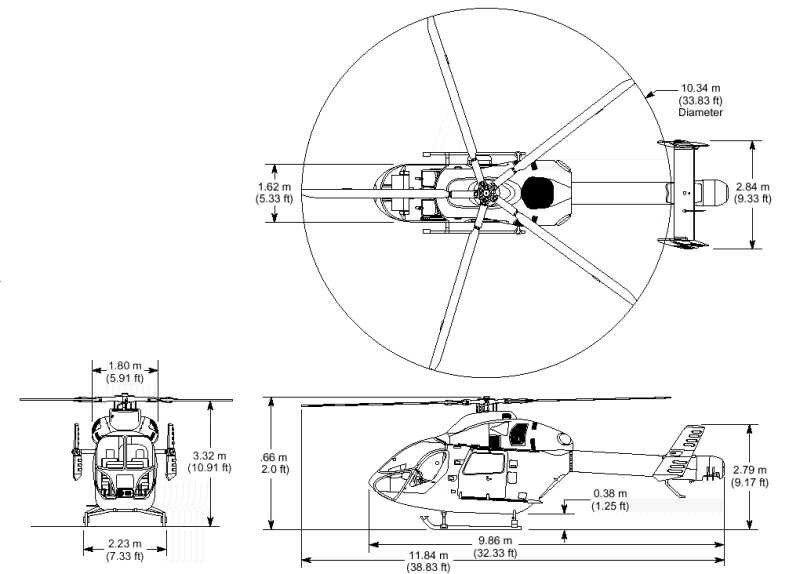 The MD900 is the first helicopter to be designed from scratch using CAD (Computer Aided Design) tools. The certification process took 23 months after the first flight, which is very fast for a completely new design. The combination of modern technology, its quiet operation, low maintenance costs and a high safety standard make the Explorer a very competitive machine. Back in the 1990s, McDonnell Douglas expected to sell over 1000 units. However, in reality, far fewer units have been sold. The MD900 Explorer is a twin turbine engine light utility helicopter. The development of this aircraft started in 1989, and was based on extensive market research among numerous helicopter operators. The MD900 is not derived from an ancestor, but is a completely new design. Do you want to comment the McDonnell Douglas MD900 Explorer helicopter?